Built in 1926, this Mediterranean Revival home is an architectural gem with a rich and colorful past. History comes alive through full color photographs and personal stories of owners, neighbors and famous residents. 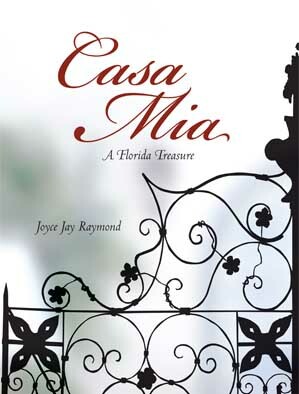 Written by the current owner, Joyce Raymond, this historically detailed and beautifully illustrated hard-cover coffee table book is now available.